Me My Elos Pro-Ultra Released! Hold on guys and girls an earthquake is coming your way!! The NEW Syneron’s Me my ELOS third generation system has been launched! The Me My Elos Syneron PRO ULTRA. This may be the BEST system for home use ever released. This post is written after a conversation with Mrs. Shlomit Primor which is the brand manager of the ELOS Ultra Pro system. She sent me info and images of the new device to share with my readers. Syneron Beauty is a well known company, leading the global aesthetic field manufacturing top notch systems for skin care. Their latest release is the NEW home hair removal device called Me Ultra-Pro. Syneron holds the patent for the ELOS technology which combines light IPL pulses with radio frequency (RF) energy to decrease hair growth. The use of two technologies light and RF gives Synergy My my ELOS the edge over many other systems which use only one technology laser or IPL. Now at 2013 the elos system got even better with the Pro Ultra ELOS device – with the new quartz IPL lamp capable of 120,000 flashes!! 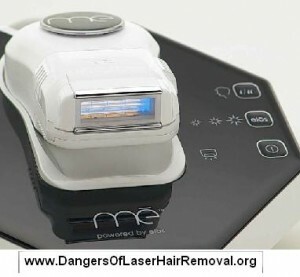 The ELOS technology is already leading laser and IPL hair removal as safer to use on dark skin. TRIA Laser and Remington IPL which are approved for skin types 1-4, are excluding dark brown skin and black skin. The first and second Me my ELOS systems had been approved for dark brown skin but not for black skin. The new Ultra Pro device is approved by the FDA for treating black skin as well! The Elos Ultra Pro is safe for black skin treatments because unlike regular IPL it has the RF waves which heat the hair bulb without the side effects of the light flash. The Me my ELOS Ultra can reach higher joules by combining the IPL and RF, by thus creating more heat which disables the hair growth. It is difficult to predict the results of a hair removal treatment session at home, since every person has different skin color, different hair color and skin complexion (thickness, oil, hormonal hair growth factors). 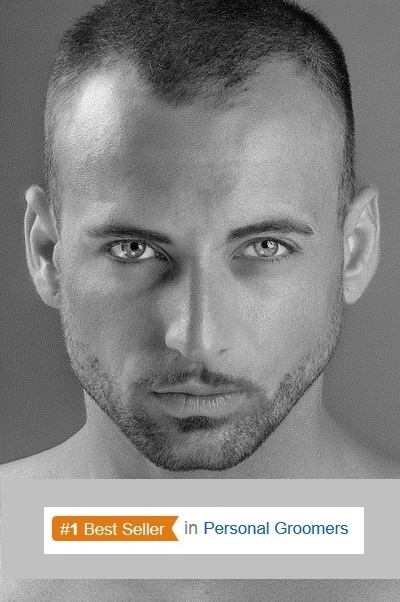 The system has an impressive research which shows 49% hair reduction after two treatments. And a 94% hair reduction after seven treatments which is one cycle completed. Though such research results need to taken cautiously they are still impressive results. Who Can Benifit From The NEW ELOS Ultra? The big breakthrough is for dark skin people and for people with blond hair – ELOS seem to preform better than regular IPL on these two groups. Until now African American people were out of the spectrum and their only option is to attend expensive beauty salon hair removal treatments. Also blond people or middle aged 50+ people with grey hair could not get effective results with any other device. The NEW ELOS Pro Ultra treats grey, blond and white hairs. Note though that these group types will require more patience than the rest. Hair without pigments which are plucked still have the blood vessel dark spot which attracts the RF waves. 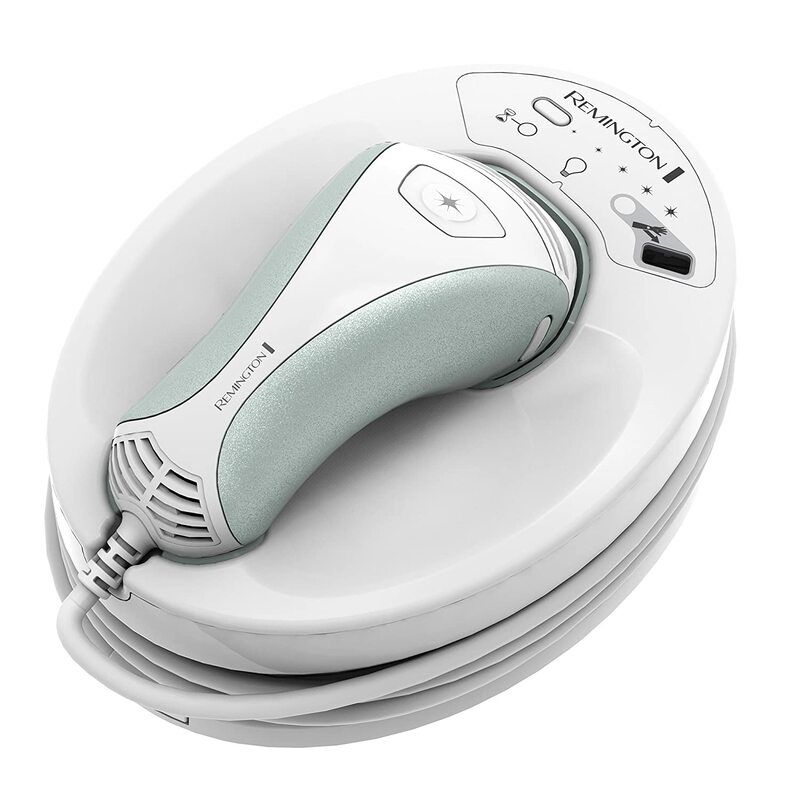 Remington IPL has – 1500 flashes. Silk’n Flash and GO – 2000 flashes. Silk’n SensEpil – 750 flashes. TRIA Laser – Estimated 30,000 or 40,000 pin-point spot flashes. Me my ELOS first generation – 5400 flashes. Me my ELOS second generation (Me Touch) – 6000 flashes. Me my ELOS Pro Ultra – 120,000 flashes!! This means no more payments for replacement cartridges, no more expenses, one system which can last for about 6-7 years of treatments. If 5400 are enough for six full body hair removal cycles. 120,000 can last for a life time! 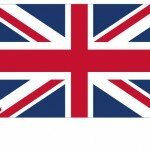 Buying a system and sharing it with friends and family. Mother and daughter, or husband and wife, two best friends or any other combination you can think of. Because 120,000 flashes is well over what you need for a full treatment cycle and all the touch ups in the following month. Two more upgrades in the new hair removal kit, are the simple buttons. Syneron found some customers did not figure the previous control panel, which was less intuitive. Now with less buttons just plug & play, the device is even more easy to use. Three ELOS energy levels to choose from, high and medium for most effective results and low for sensitive skin areas. The handle of the new ELOS device was changed too. Only two skin sensors have been left. They are essential to prevent accidental flashes, or flashes when the ELOS lamp is faced upward. The system is now more easy and flowing to use. Unlike regular IPL or laser hair removal systems, the Me my ELOS Ultra can glide over the skin like an electric shaver, which makes the treatment super fast! While TRIA laser require 1 hour per leg, to complete the hair removal session, the Me ELOS Pro Ultra can do it in 10 minutes. There is no such thing a perfect hair removal system, but the new Pro Ultra ELOS is certainly as close as it will ever be. Approved by FDA for dark skin (tanned), faster treatments, treating all hair colors, improved panel, mega quartz IPL lamp with 120,000 flashes. Makes it a true leader of the category. 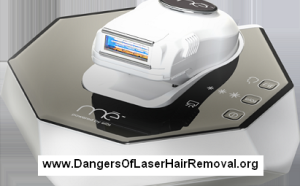 This entry was posted in Hair Removal News, Home Hair Removal, Home Removal Systems, Laser Hair Removal Risks, Me my Elos Hair Removal and tagged Me My Elos Pro-Ultra Hair Removal, Me My Elos Syneron PRO ULTRA, Me My Elos Touch Pro by . Bookmark the permalink.